In today’s high-tech world we need to help our students learn to work with the technology they have, not have it work against them. In something as simple as their smart phone is a plethora of helpful things that can keep them on task, help them study, keep their schedule, and help them set goals. Before setting off for college, or even hitting the higher grades in high school, all students must learn how to write a formal research paper. From research, to outlines, to proper bibliographic information, it can all be quite overwhelming. 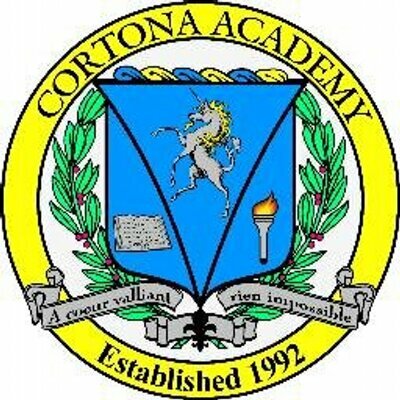 This AMAZING course at Cortona Academy will demystify the process and help students feel confident in their writing abilities. Using note taking software to help your child study. Highlighting skills and techniques that help reading comprehension. How to form study groups. Smart phones as a tool, not a hindrance. Using technology to help set reminders and reach goals. Study skills. Study skills. It’s not who is smart, it’s all about who knows how to study…SMART! How to keep a calendar – keeping your time organized. How to organize a formal paper. How to cite references and keep track of sources.